Set in scenic bushland surrounds, Akuna Vista integrates the untamed beauty of nature with the close-knit conveniences of daily living. Within walking distance are trains directly connecting to the city. 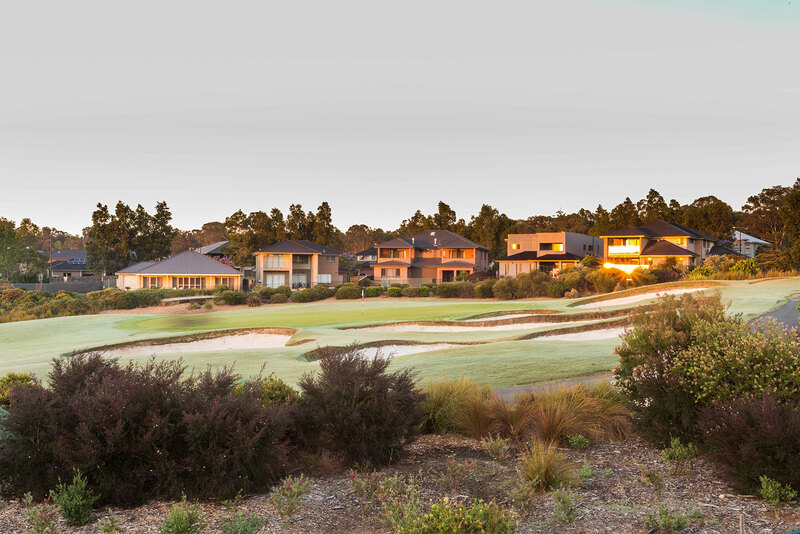 Stonecutters Ridge Golf Course is right next door, as well as local shopping and Western Sydney Parklands to the south. The M7 is your driving link to the rest of Sydney, while the extension of Schofields Road brings Rouse Hill Town Centre and Sydney Business Park closer than ever. All this is on your doorstep… yet with a new primary school, town centre, parks and playing fields all proposed within Akuna Vista, you’ll never even need to leave the neighbourhood. The land packages at Akuna Vista Schofields are masterfully designed to be the blank canvas for your future home – an inspiring, nurturing new community where your family can begin building lifelong memories. LAND FOR SALE. REGISTER NOW. Defence Housing Australia (DHA) and Urban Land Housing (ULH) do not guarantee, warrant or represent that the information contained in this advertising and marketing material is free from errors or omissions. Any interested parties should make their own enquiries, seek expert advice and review the contract terms. *Prices are subject to change without notice.